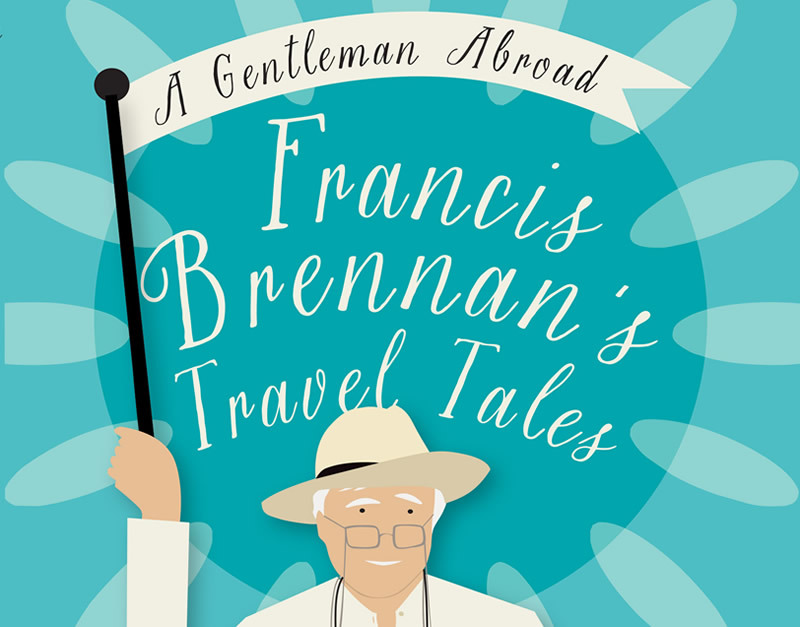 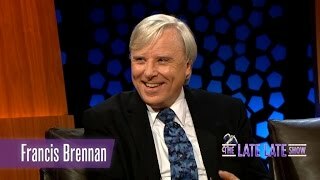 Francis Brennan is thrilled to launch his latest book – A Gentleman Abroad. 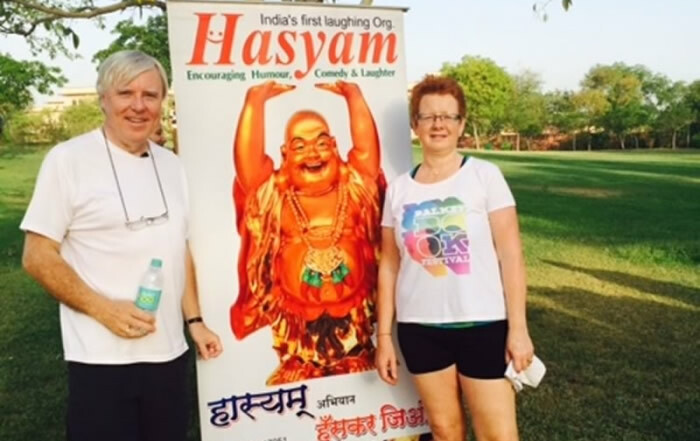 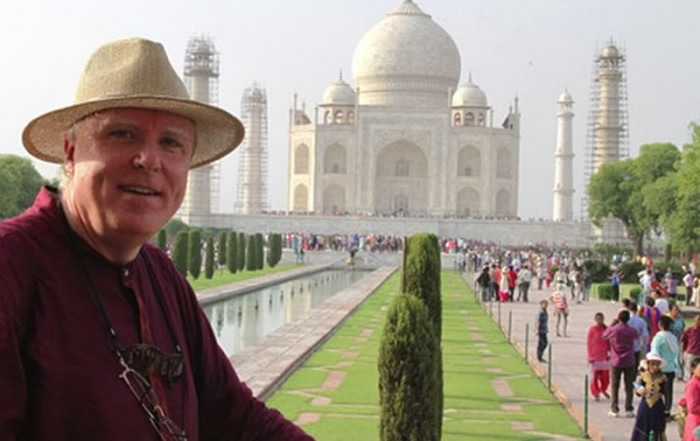 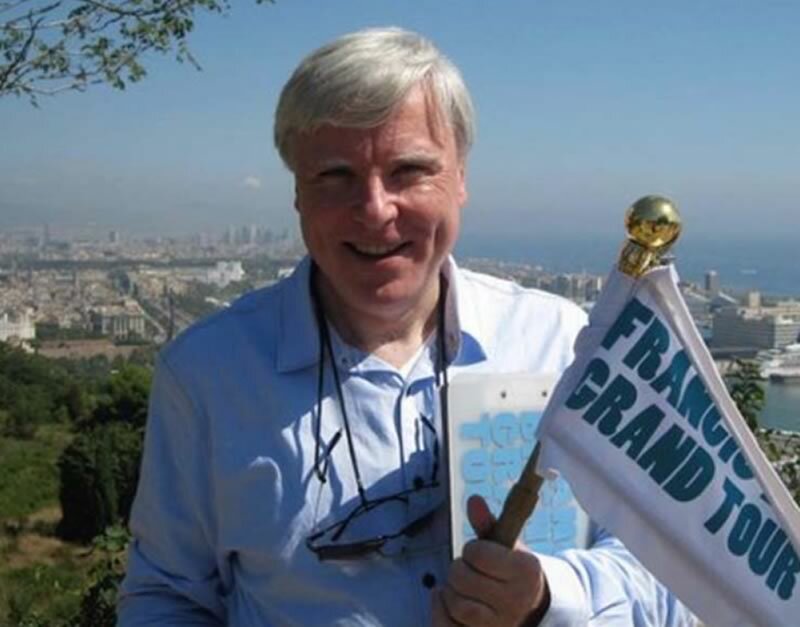 RTÉ’s television series Francis Brennan’s Grand Tour is returning to our screens this summer and you could be one of the holidaymakers taking part. 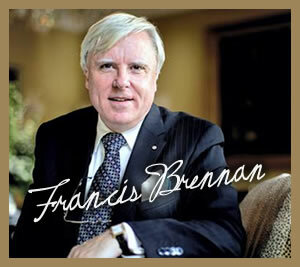 The essence of good hotel keeping is hospitality and Francis Brennan has practised this with distinction for decades. 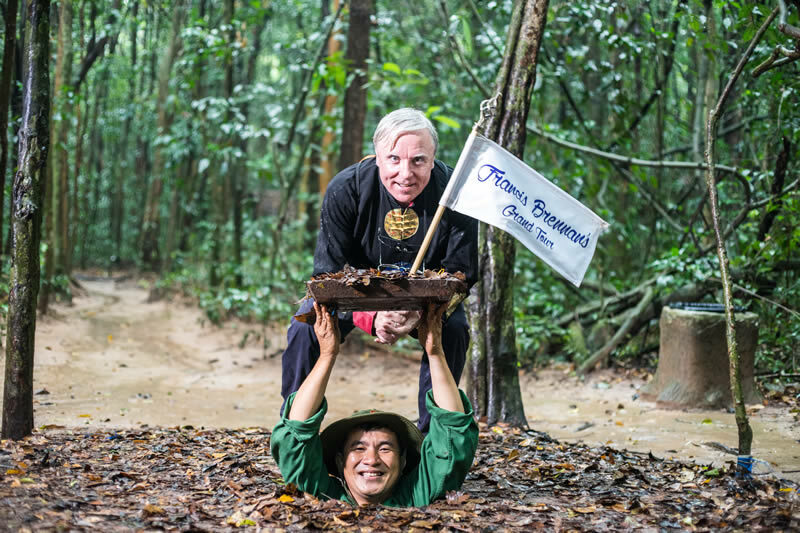 Owning the Park Hotel Kenmare, the hotel has become one of the most acclaimed hotels in Ireland regularly reaching the top of international polls. 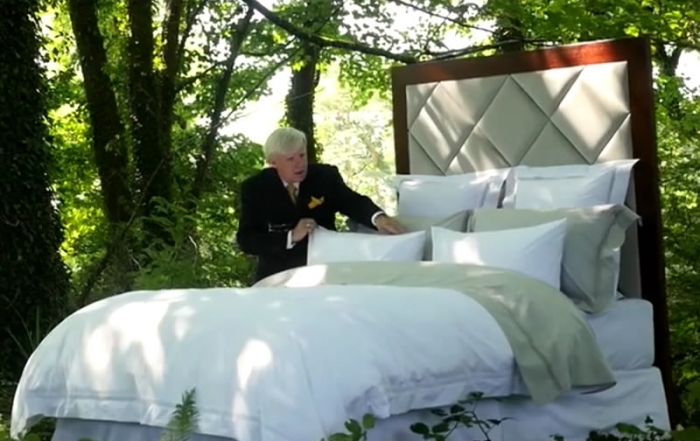 The Park Hotel Kenmare is an elegant 19th century mansion lapped by the waters of Kenmare Bay. 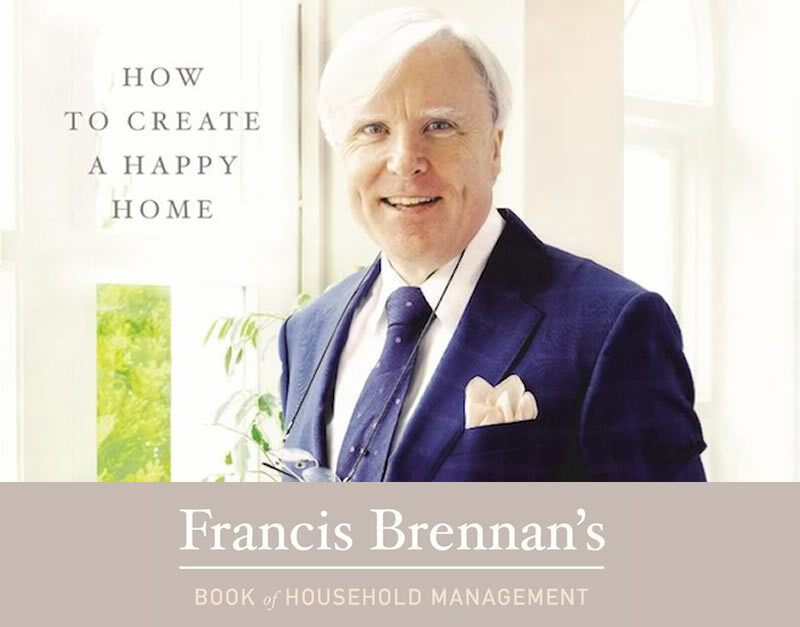 The Park Hotel Kenmare retains all the intimacy of a cherished home. 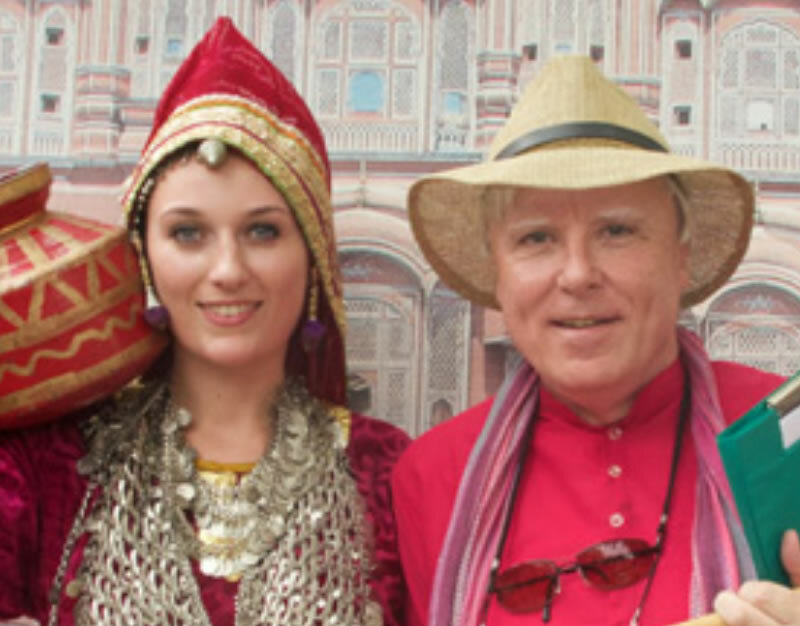 In summer sea breezes waft through the hotel, while peat fires blaze in the hearth all year as a welcoming beacon to guests.